turkey « The Sporkful - It's not for foodies, it's for eaters. 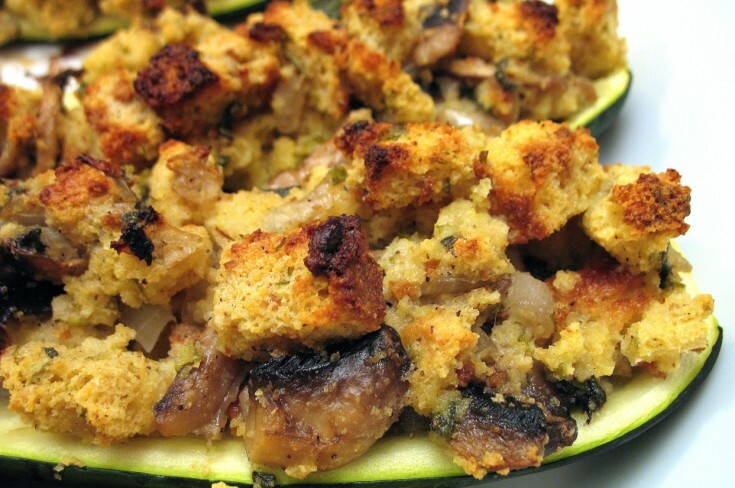 Vegetarians, this cornbread stuffing recipe from Slate's L.V. Anderson is for you. Amy Sedaris and Mo Rocca offer advice on dealing with family, Radiolab's Robert Krulwich tells of a lovesick turkey, and we call Butterball’s hotline for life advice. 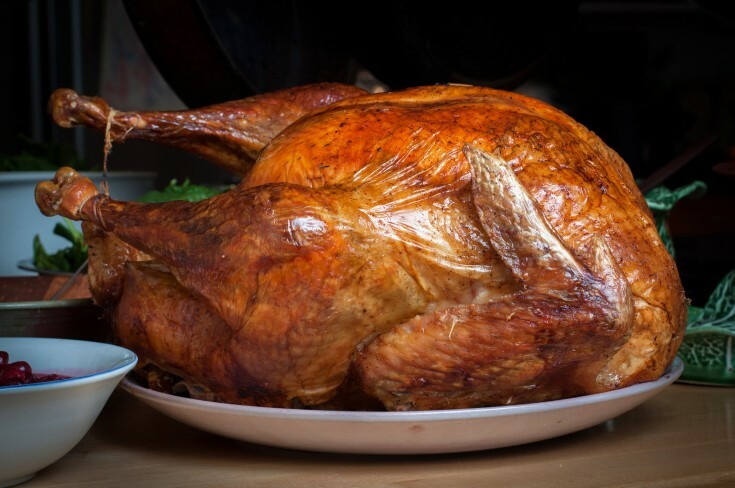 Robert Krulwich tells the story of a turkey that put the moves on his wife and we call the Butterball Turkey Line for life advice. 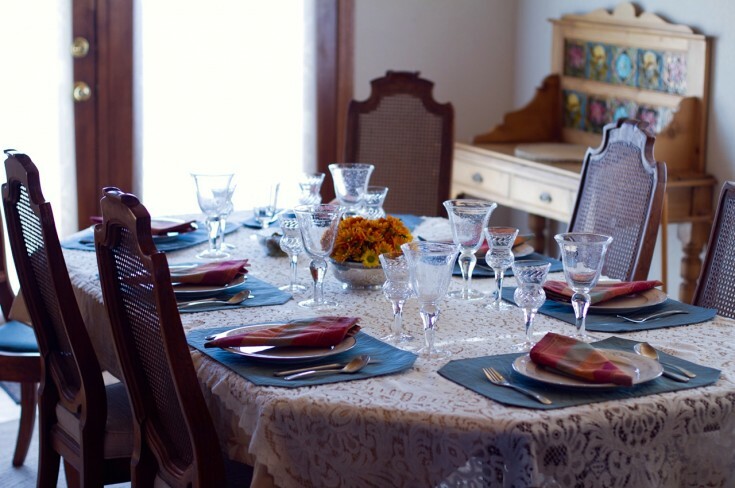 It’s part two of our Thanksgiving special! 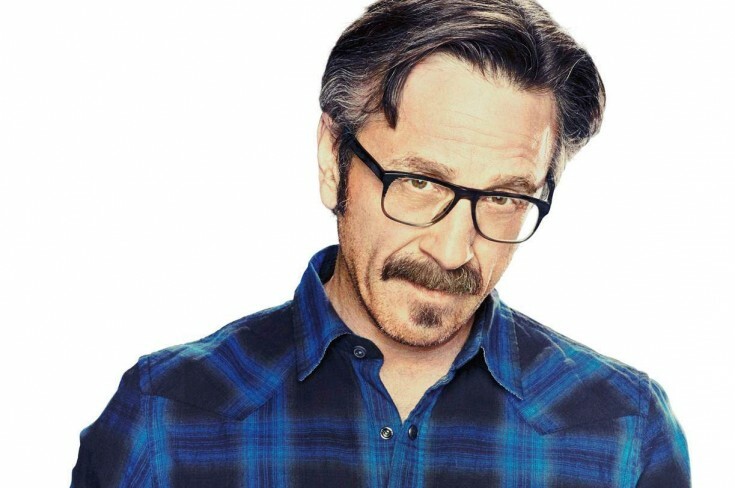 Comedian Marc Maron and I debate everything from temperature contrast in breakfast sandwiches to the efficacy of melon balls. 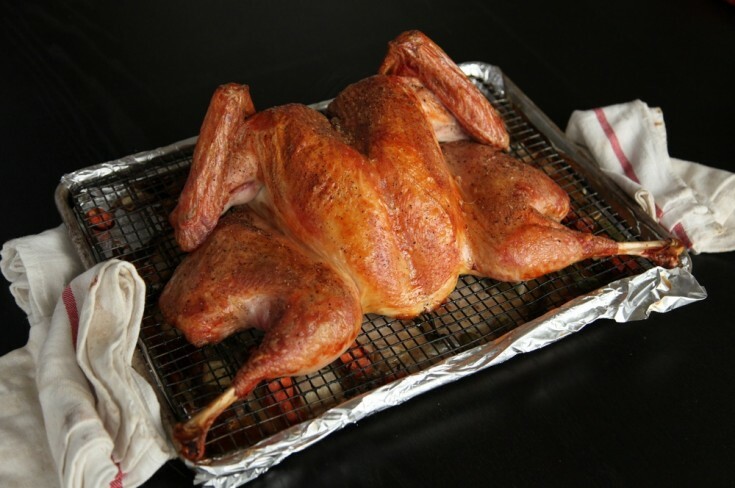 Plus Maron on food shame and a recap my own Thanksgiving turkey anxiety. Amy Sedaris offers advice on dealing with family members at the holidays who are drunk and/or confrontational. 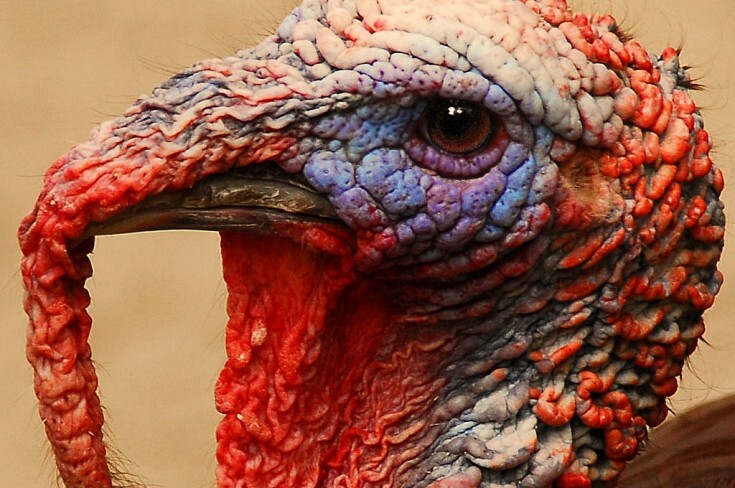 Plus, Radiolab's Robert Krulwich on the time a turkey fell in love with his wife. We talk turkey cooking science with Kenji Lopez-Alt of Serious Eats and Thanksgiving for vegetarians with Slate's L.V. Anderson. Plus, how not to make dessert with Brooke Gladstone of On The Media. If cooking, hosting, guesting or eating at Thanksgiving has you stressed, The Sporkful is here to help, with assists from Mo Rocca, NY Times food editor Sam Sifton, and drinks maven Rosie Schaap.